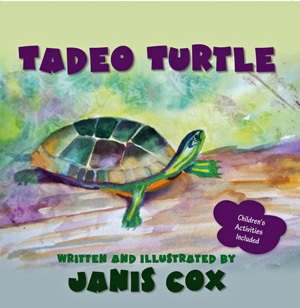 Creative Saturdays - Sponge Painting - Tadeo Turtle. Thanks for inviting me to link up Janis. Hope you have a great weekend!